The very best of the London session scene, coming together to form the ultimate function band. Capital Pop promise a night of entertainment unlike anything else you’ve ever seen before. This is a band that’s set to simply blow your mind. Based in London, this incredible live music collective is assembled from five of the most in-demand young musicians in the capital. Between them, they boast a formidable cv – adorned with performance credits from multi-platinum selling artists from Ed Sheeran to Little Mix, and beyond. They’re delighted to bring this peerless talent and consummate musical ability straight to your event or function, performing two hours of unforgettable pop songs, both classic and contemporary. 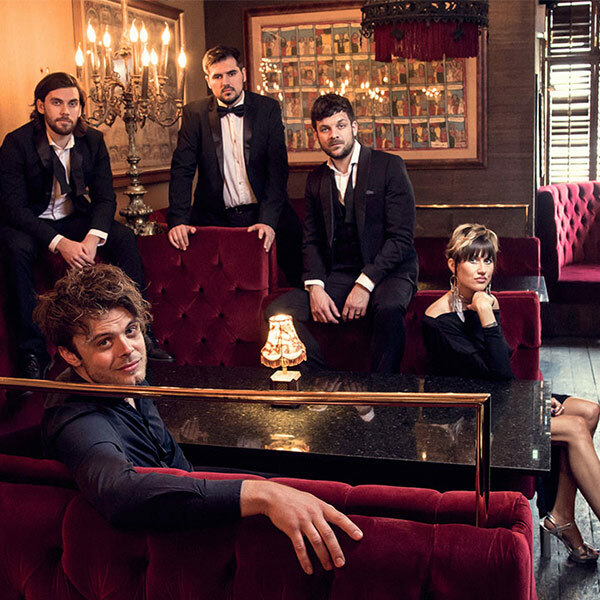 From the timeless, soulful floor fillers of Motown to modern chart smashes from the likes of Rita Ora and Sia – this remarkable band perform it all with style, poise and a beguiling charisma that will prove the talking point of your big night.